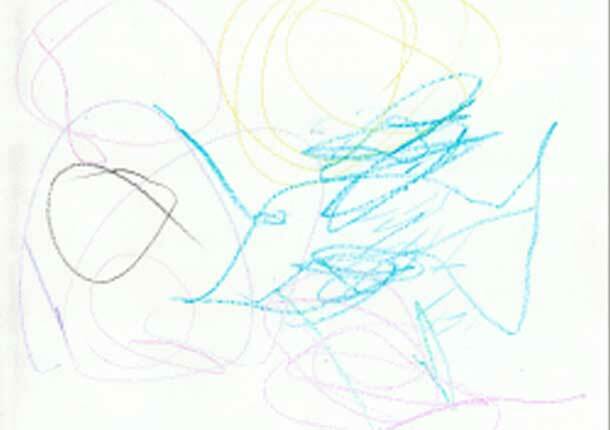 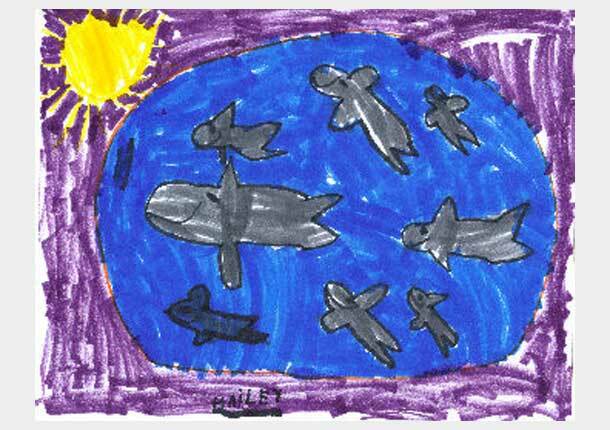 We want to thank all of the young artists below for displaying their fine artwork! 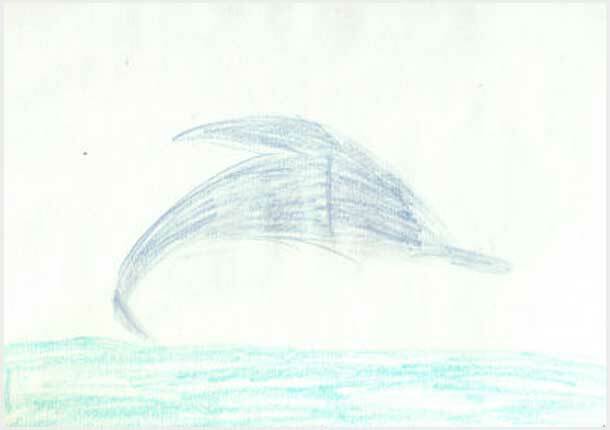 The Dolphin who forgot his Surfboard -- And here comes a Giant Wave! 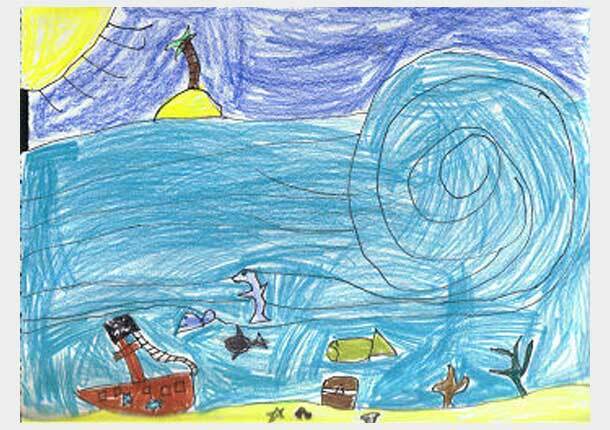 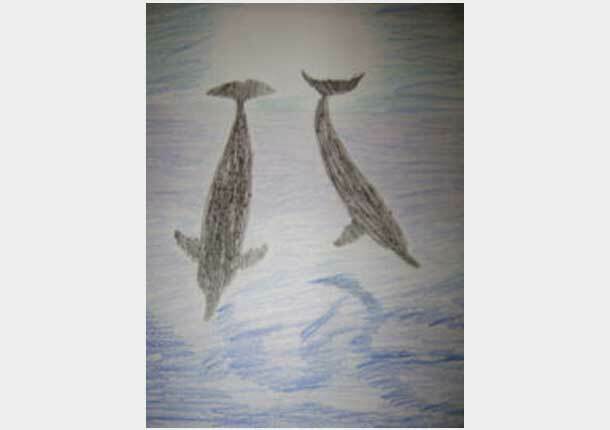 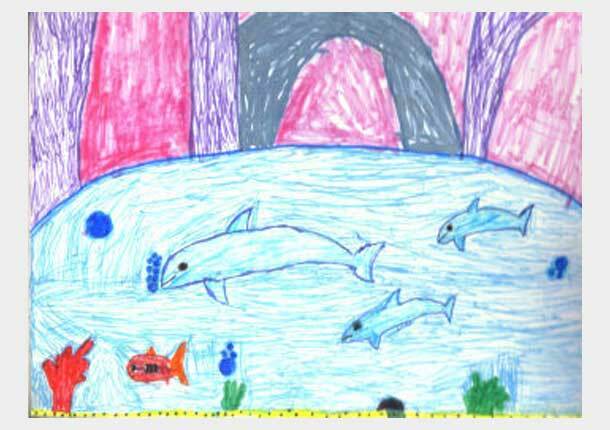 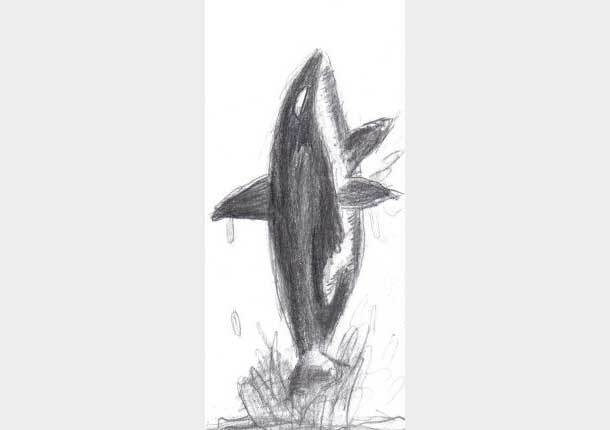 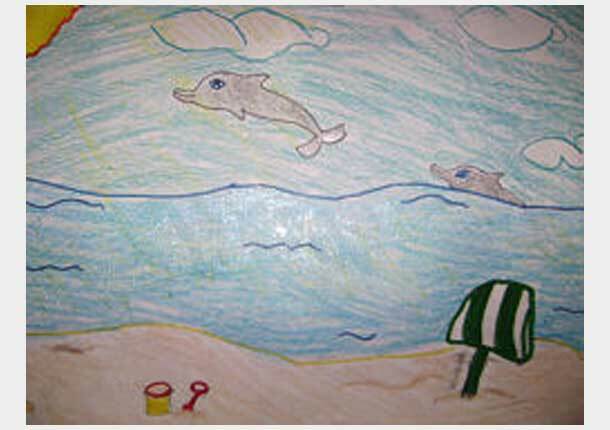 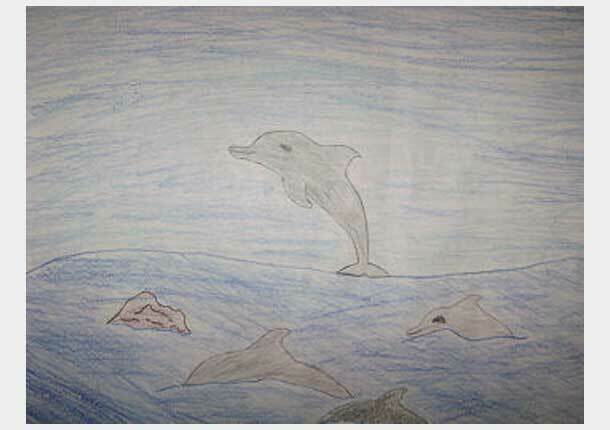 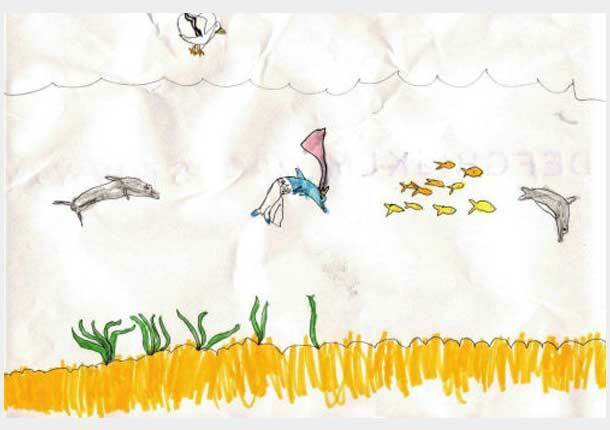 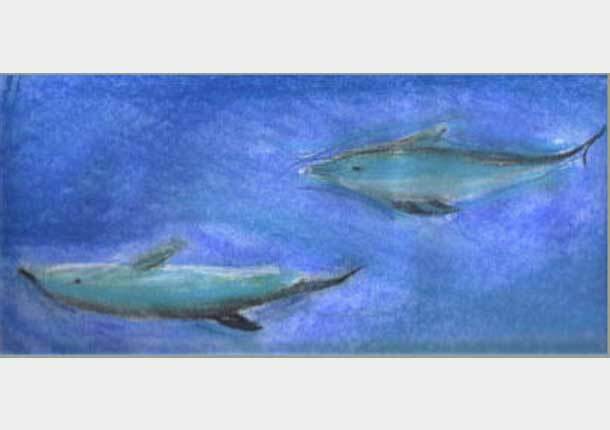 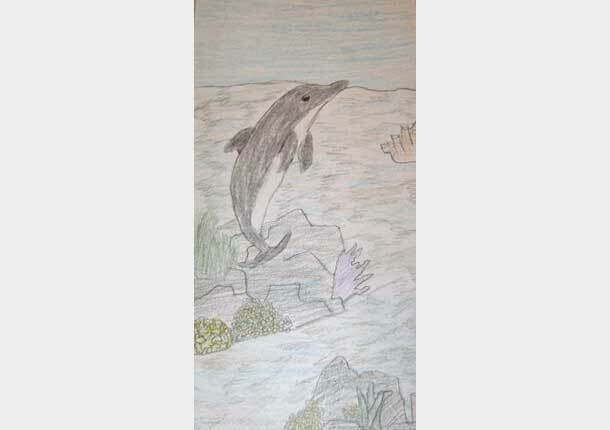 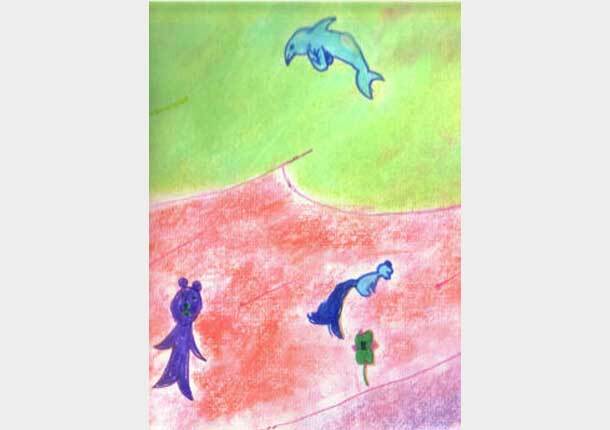 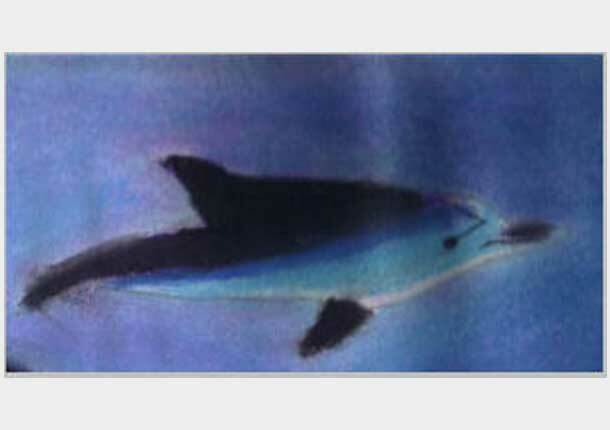 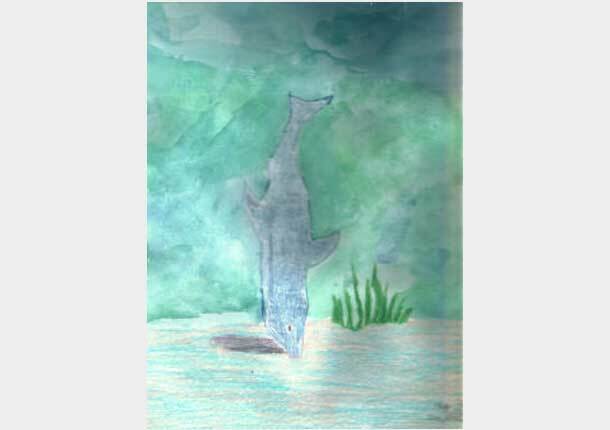 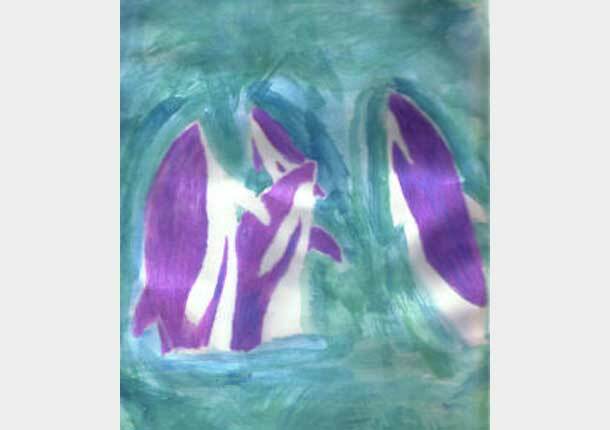 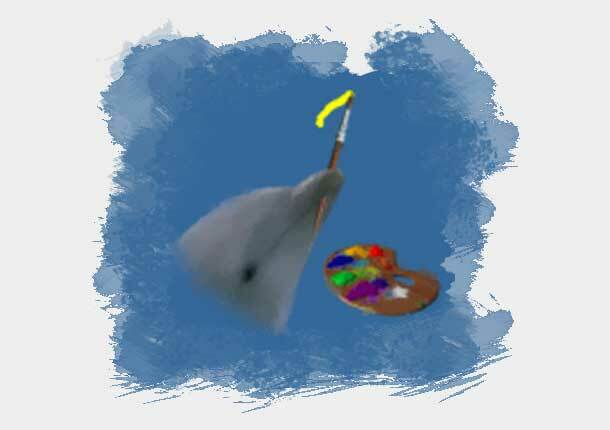 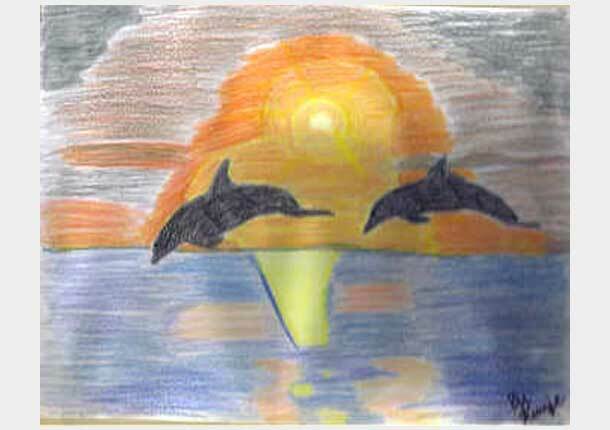 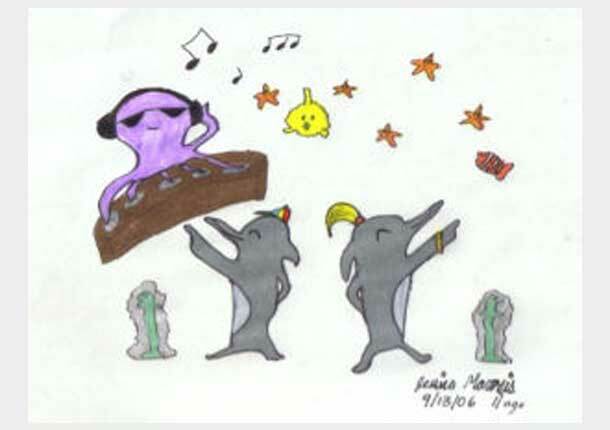 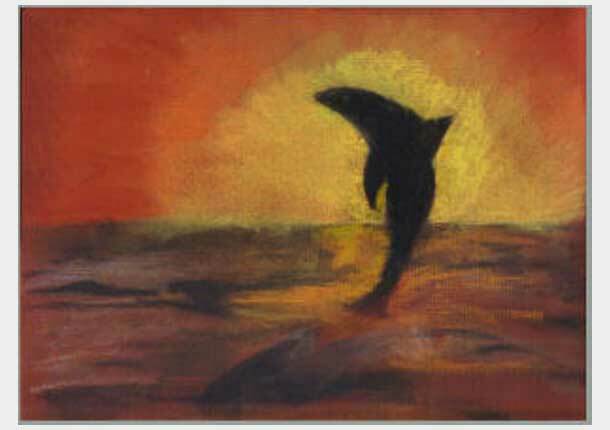 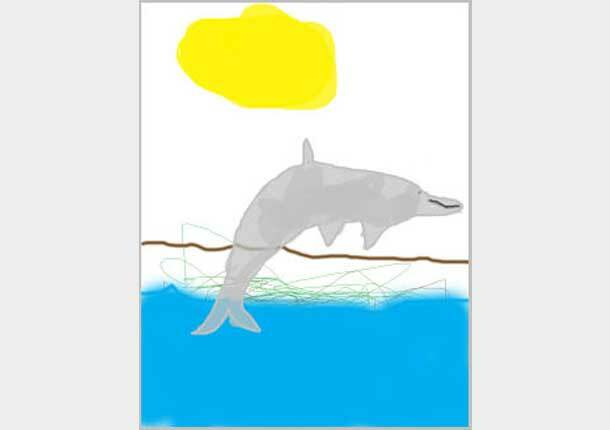 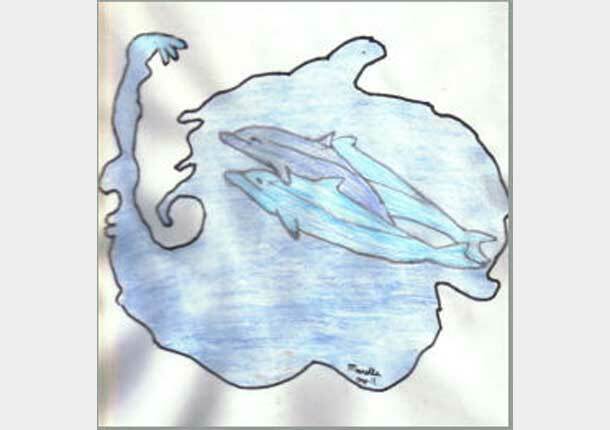 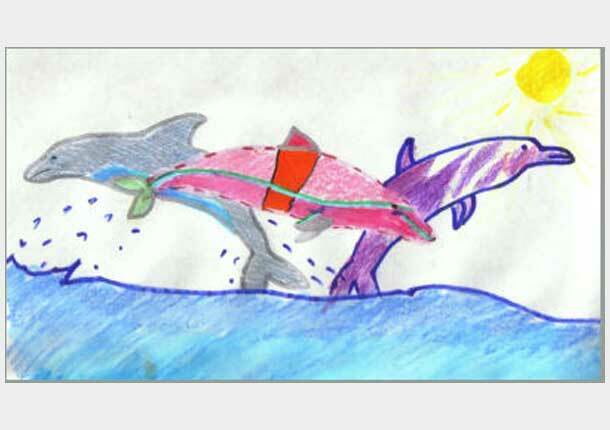 We hope you have enjoyed our Kids Dolphin Art Gallery. 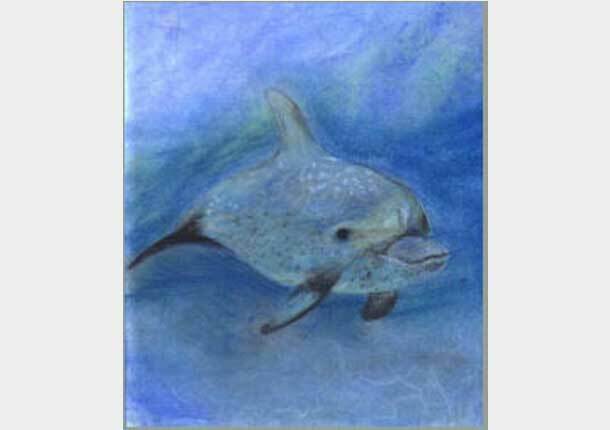 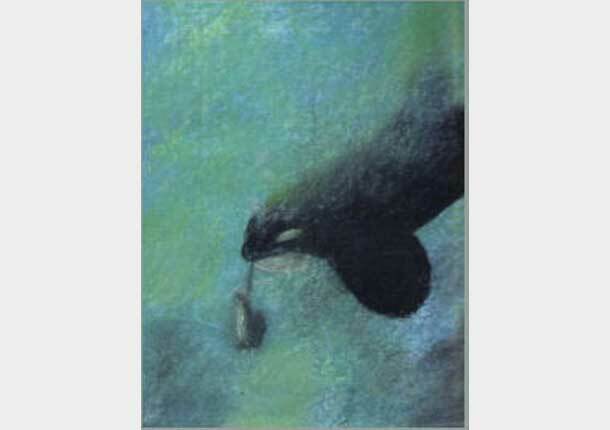 All artwork appearing in this gallery is copyrighted to the artists.